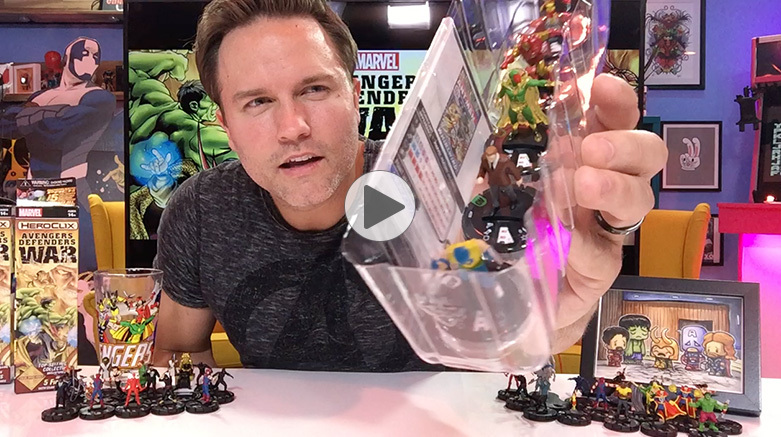 Watch as Scott Porter unveils figures from the upcoming Marvel HeroClix: Avengers/Defenders War boosters! 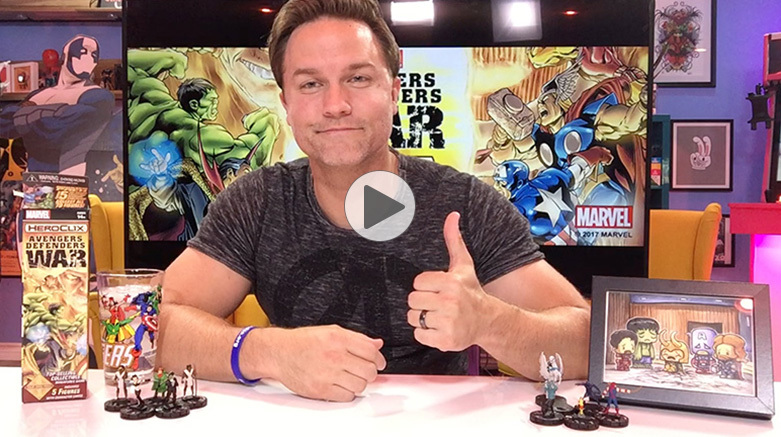 Click the images below to begin the videos! 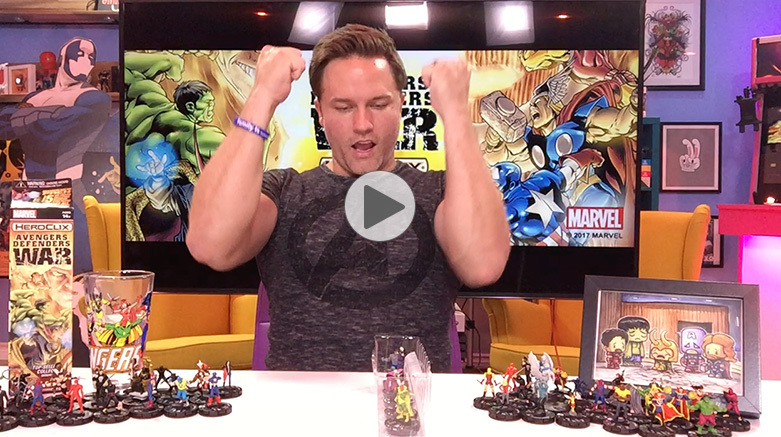 Click here to learn more about the Marvel HeroClix: Avengers/Defenders War Pre-Release event. 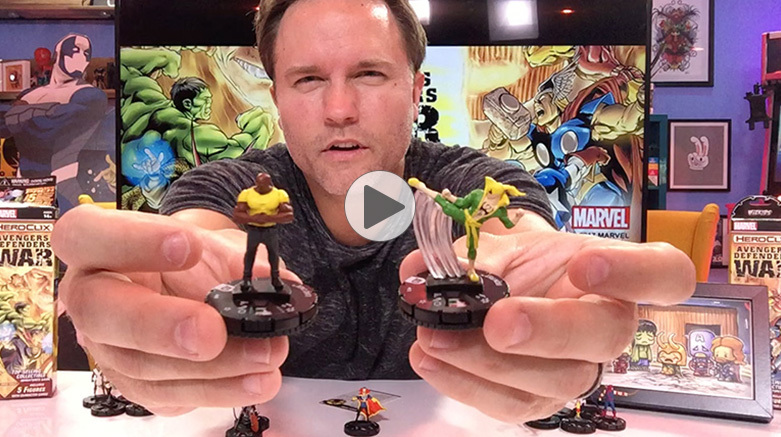 Want to get your hands on these figures? 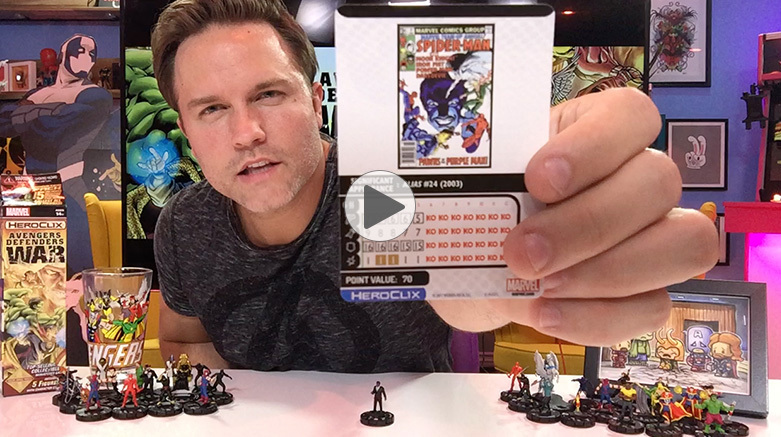 Register today for the Marvel HeroClix: Avengers/Defenders War Pre-Release event at your FLGS now!